You are about to embark on a wonderful journey of self-discovery, exploration, empowerment, and revelation. My name is Nathan Pietsch, and I am the creator of Destiny Activated. I want to personally welcome you into an adventure that will radically transform your life.  You will realize your destiny and life's purpose.  You will activate the gifts of the Holy Spirit.  You will learn to hear God's voice.  You will begin to live in the supernatural. To learn more about Destiny Activated, visit our About Page. 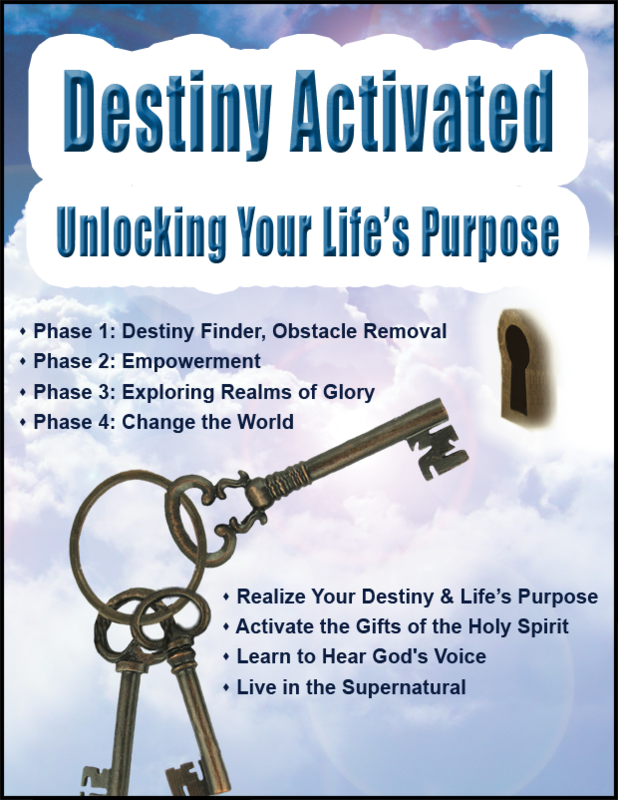 To immediately start an amazing journey to unlock your life's purpose, visit our online store.